This video slot is a 2016 Play’N Go release and it comes with the ancient Egyptian tomb theme. This irresistible 10 pay line slot is playable on desktop, mobile and tablet devices. It houses a 5×3 grid and a variety of beautifully designed symbols. The Book of Dead slot has plenty to offer with all of the authentic symbols and a great chance of winning. Adorned with golden details and set in an exotic luxury, it basically shows you how big your winnings can be. We will tell you more about it, but you make sure to check it out! Upon starting the game, the graphics make you feel like you are in an Indiana Jones movie, being part of a great adventure and looking for the ancient treasure. The reels are set on the well-lit Egyptian tomb background with the ancient columns and on them, you can find symbols of the three Egyptian gods. There is also an explorer character symbol and the card symbols 10, J, Q, K and A with a beautiful theme-consistent design. There is also a symbol of the Golden book – Book of Dead, which is a free spin scatter symbol, but can also act as a wild. This is a high variance video slot with a maximum win per spin being 5,000 times your bet. That means you can win up to $500,000 if you maximise your bets. What’s more, if you find a special symbol on the reels, it can give you enormous wins. The Book of Dead slot has the ancient Egyptian theme and yes it is already seen, but with its great graphics and enjoyable background music, it is guaranteed to give you a unique experience while playing. Give it a chance and see for yourself! And what is the Book of Dead actually? The very topic of the game is related to the collection of Egyptian funerary texts that consisted of numerous magic spells that were written by priests and which had the goal to assist the journey of the deceased through the underworld (Duat) and into the afterlife. 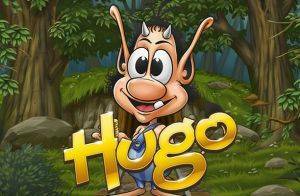 This is a non-progressive slot and you can bet anywhere from $0.10 to 100.00. The high paying symbols are the previously mentioned three god symbols and one explorer symbol and the lower paying ones are card symbols. The Book of Dead slot symbol will substitute for all other symbols and it will activate the bonus feature. 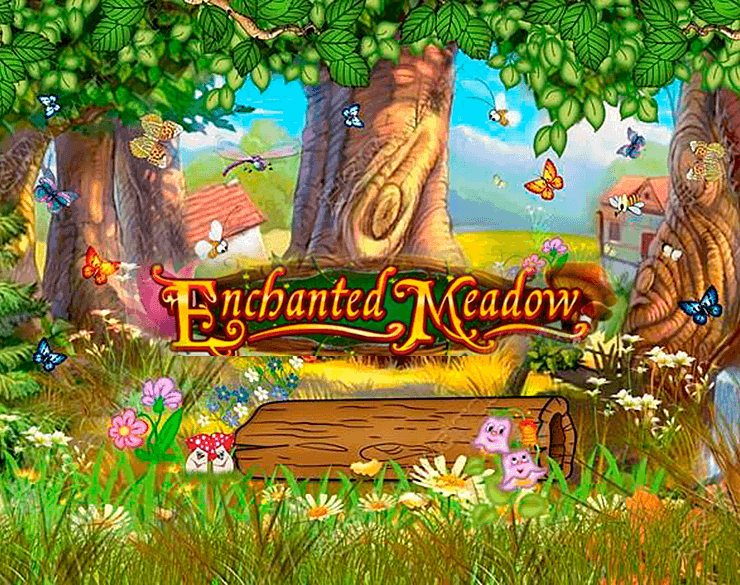 There are two bonus features: Free Spins and Gamble feature. 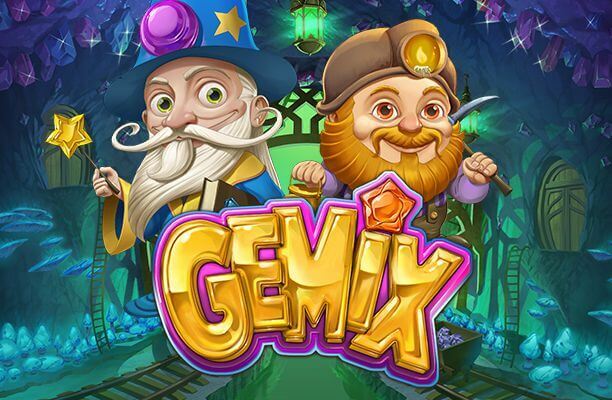 If you land three or more golden Wild symbols of Book of Dead anywhere on the reels, you will trigger the Free Spins feature and receive ten free spins! By landing more of these symbols during the free spins, this feature can be retriggered. What makes the game more fun is the Gamble feature. It enables you to gamble your latest win by clicking the Gamble button and try to land with a win that is x2 or x4 your original win. You just need to guess the correct colour of the next card that will be drawn. Give it a try, explore and enjoy the golden treasure! 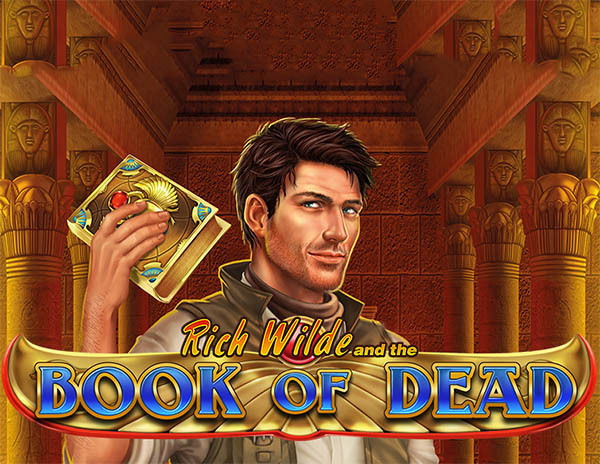 With a slight wording change, Book of Dead slot machine is an obvious homage to Ancient Egyptian mythology and beliefs, a world you can explore in this Play’n GO’s cracking video slot through their suspiciously Indiana Jones-like figure, Rich Wilde. Rich is an all-action archaeologist. He’s a handsome dude too, and when his face, the top paying symbol, appears on all 5-reels and expands to cover them all that’s very good news for the player. You’ll also love meeting the winged, golden scarab beetle-covered books that are the wild and the scatter that triggers the free spins round. 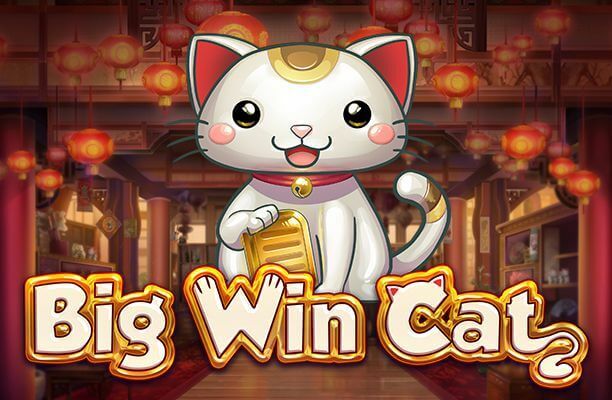 Three scatters mean doubling your stake and pocketing 10 free spins, five of them pay out a jackpot of 200 times stake – the game’s overall maximum pay-out is 250,000 coins. This is an easy-to-play machine with a fairly standard layout. The symbols use the familiar card symbols at the lower end of the scale with a selection of figures from Egyptian mythology – and our pal Rich – as the big payers. On free spins one symbol is randomly chosen as an expanding symbol – cross your fingers for Rich, who pays out 5,000 X stake for a full house on one of the 10 pay lines. You’ll have no trouble understanding the controls here, on a background layout that emphasises the opulence and love of gold in the Egyptian court. You can set your bet by a number of coins – to a maximum of five – and chose how many lines to stake them on. Coin value runs from 0.01 to 1.00, so there’s plenty of choices. Hit max bet to go for broke! Autoplay offers up to 100 click-free spins. If you’re digging for gold in the Egyptian desert you’ll want to know that the theoretical return to the player under these sands is 96.21% so this is no pyramid scheme! This isn’t the world’s most innovative slot, but it’s a great addition to your standard play.